Hollywood's most overpaid actors of 2017: Whose paychecks were just too high? There's no business like show business, because in show business, you can demand a huge salary even when you don't really deserve it. Okay, that's a bit harsh, but the numbers don't lie: Several of Hollywood's top-paid actors of the year were also the most overpaid, based on data crunched over at Forbes. All actors suffer a few box office flops in their careers, but 2017 was an especially hard hit for some of the most traditionally commercially stars in Hollywood. Take Christian Bale, whose film "The Promise" earned back a paltry 11% of its estimated $90 million budget. Not every film can be "Batman"-level, but that's like "Catwoman"-level bad. For every $1 Brad Pitt was paid, he generated $11.50 at the box office. Although he's widely considered one of the most marketable stars of all time, the numbers don't totally align with that status. Denzel Washington had a big year, but he generated just $10.40 for every $1 he was paid. While his film 'Fences' was a hit with critics, it didn't have much of an international impact. Channing Tatum generated $7.60 for every $1 he was paid. He had several films come out this year, but none were real smashes at the box office. Christian Bale turned around $6.70 for every $1 he was paid. In one of the worst-performing wide releases of 2017, Bale's 'The Promise' made back a measly 11% of its $90 million budget. 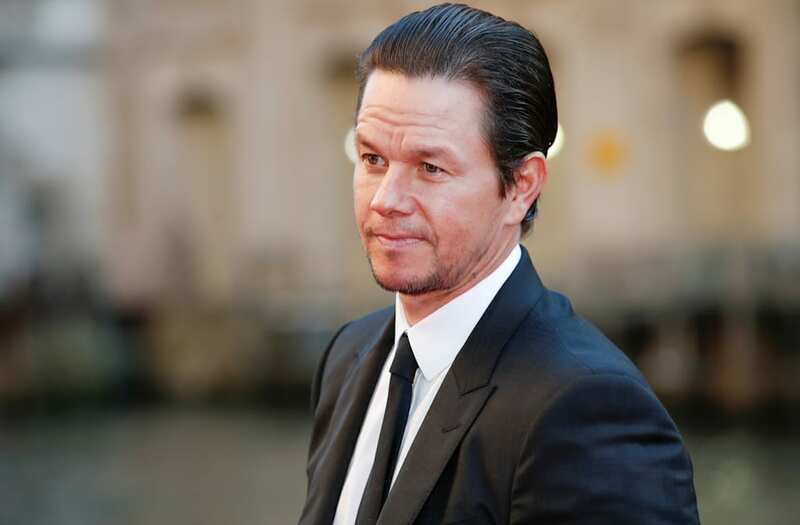 Mark Wahlberg is the year's highest paid and most overpaid actor. He generated just $4.40 for every $1 he was paid and leaves behind a strong of box office misses in 2017.